Whether you believe you’re someone destined to impact millions, or whether you know intuitively that your purpose is to nurture and inspire the small circle within which you orbit, you need to find what your unique purpose is. There are so many ways you could help change the world for the better, but you can’t do it all. Find the particular area that you feel called to change and throw everything you’ve got at it. You’ll be more impactful when you’re laser-focused and clear about your unique mission. Find the people and organisations who share your values and ideals and then connect and collaborate with them. Don’t try to operate in isolation. Recognize that when you collaborate, a nеw energy іѕ сrеаtеd that’s bigger than the sum of its parts. Reach out. Ask for help. Get yourself a mentor. Start discussions. Let camaraderie and teamwork be your goal. Keep your focus on the bigger picture and recognize that true power lies in doing it together. 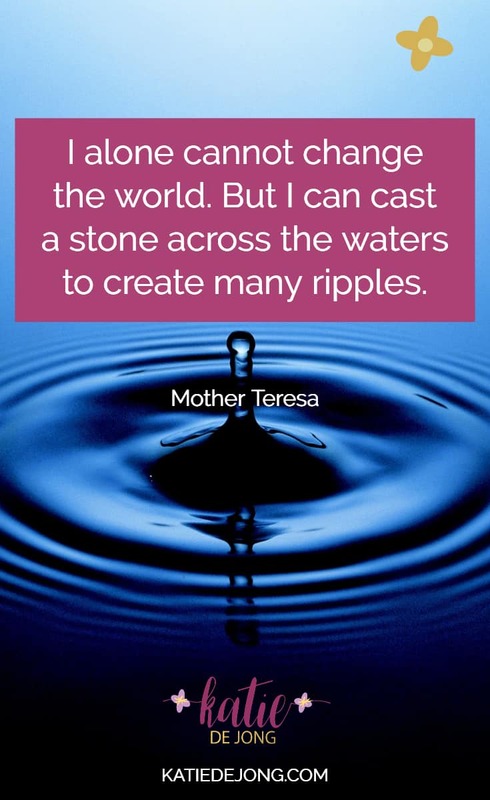 And never underestimate the ripple effect of your positive actions. No act is too small to make a difference. 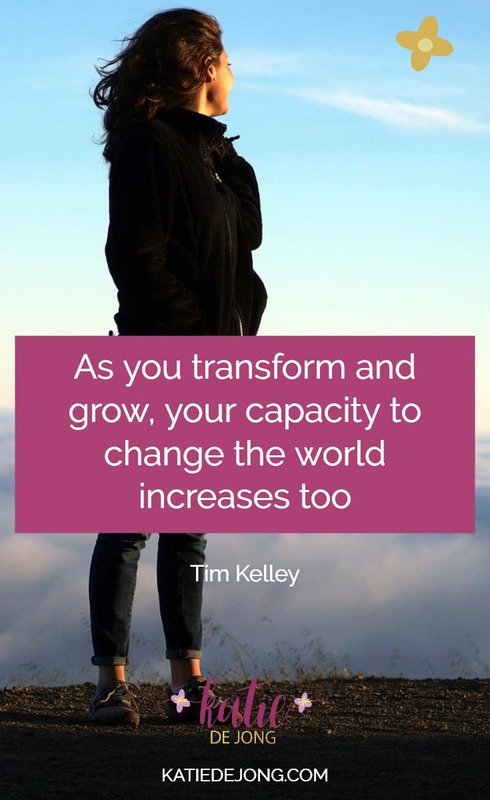 Are you a Heart-Centered Changemaker – passionate about making a difference in your unique way? 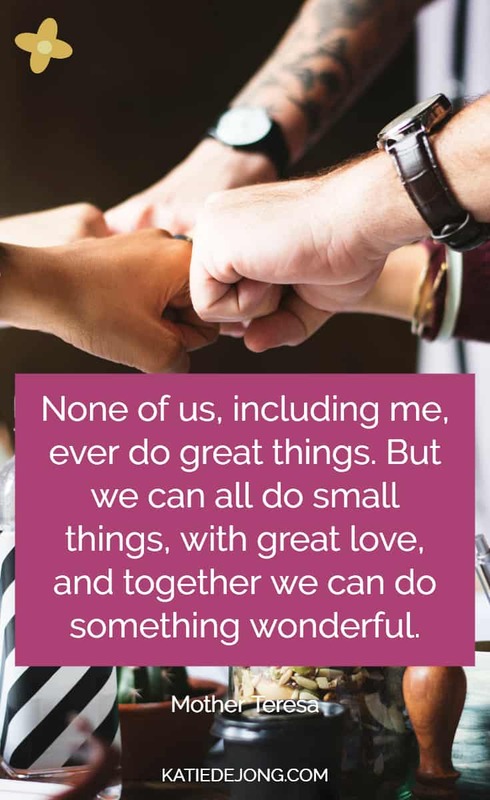 Then we’d love you to come and join our Community of Changemakers! Click on the button below to join our growing Facebook Community and be supported in your journey to making a positive difference.